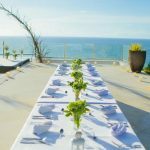 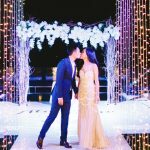 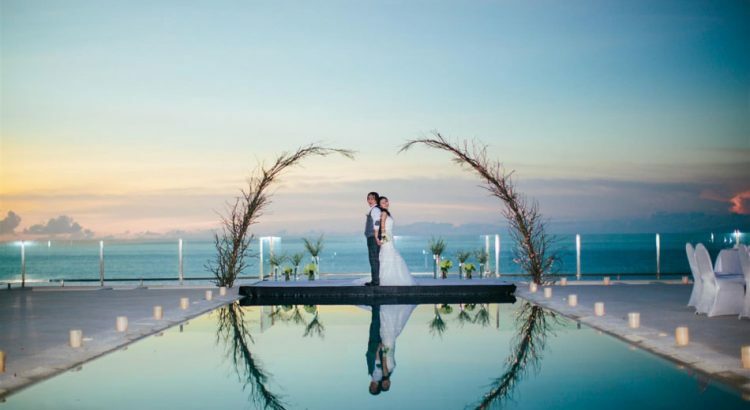 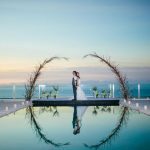 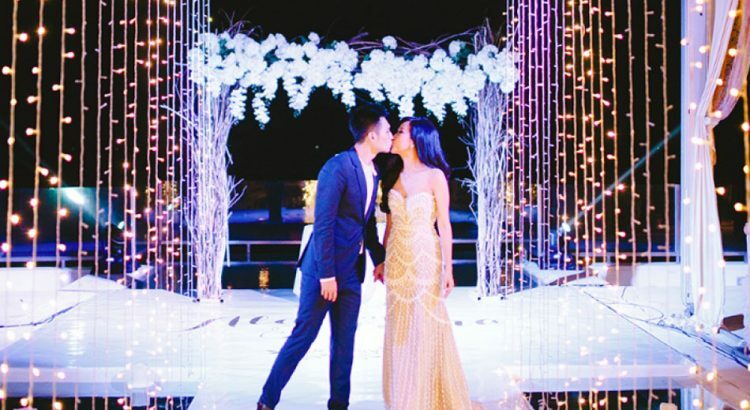 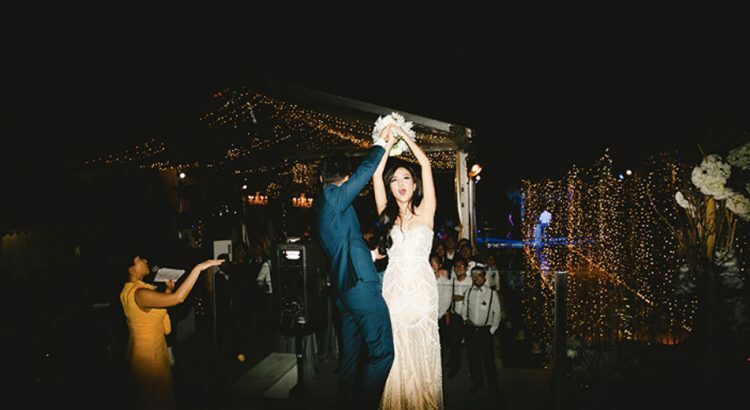 Villa Anugrah is one of the very few wedding venues in Bali, where you can enjoy direct sunsets to serve as a spectacular backdrop for your special day. 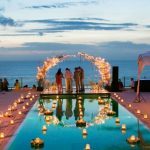 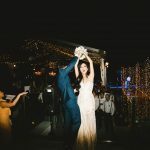 An excellent setting to host the most decadent party or exclusive wedding you have always imagined in your entire life with sensational sunsets, breathtaking design, extensive grounds and divine view. 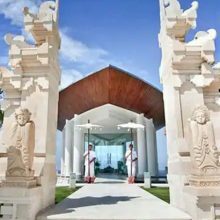 Located on the South-Western tip of the Bukit, Anugrah villa is set back approximately 45 metres from the dramatic cliff front. 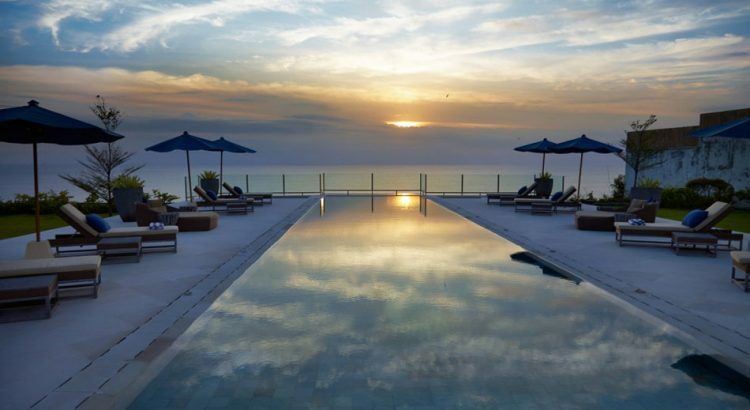 Feature four suite west facing estate provides a front-row seat to the aqua-marine Indian ocean and stunning sunsets. 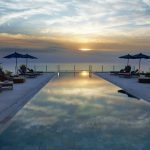 White sand beaches with a treasure-trove of marine life and spectacular coral. 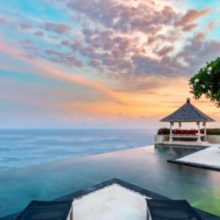 Perched directly above one of the world’s most famous *surf beaches – Uluwatu. 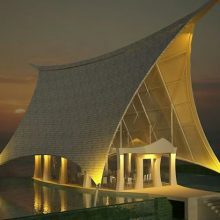 Anugrah in Balinese means “blessing”. 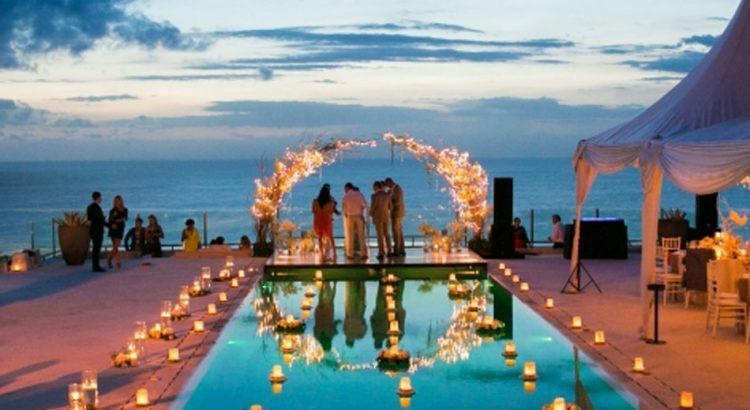 This five suite villa estate is truly blessed with opulent luxury and a sublime location. 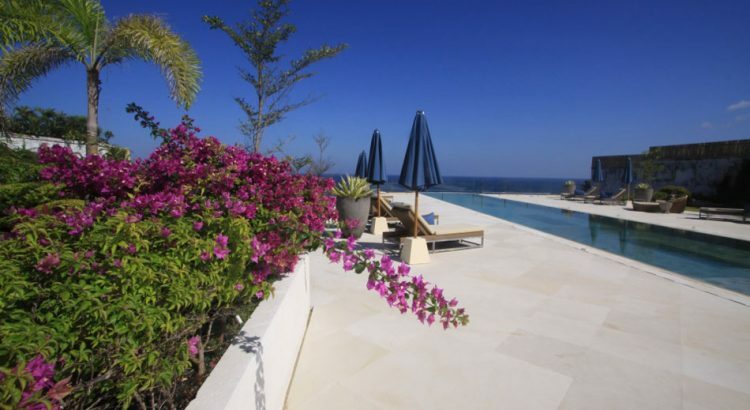 The west facing Villa Anugrah is bespoke in every sense. 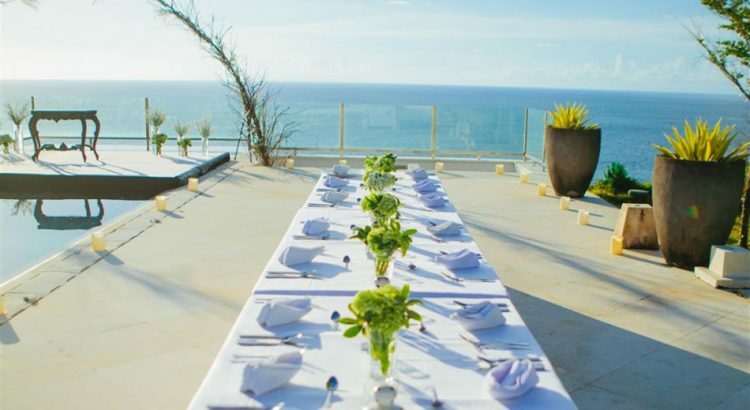 Villa Anugrah the real luxury villa on the cliff of Uluwatu is the place where memories are made. 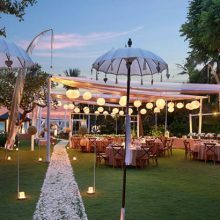 •	Lantern Release are not allowed.